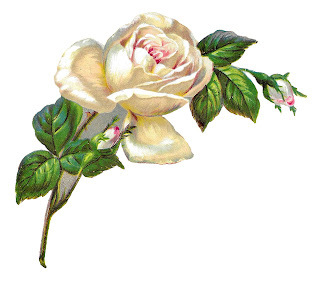 This is a lovely digital white rose clip art image that is perfect for shabby chic crafting projects. The white rose flower and rose bud illustration is gorgeous with the slight, soft shades of pink on the rose petals, which gives the digital flower clip ar more depth. 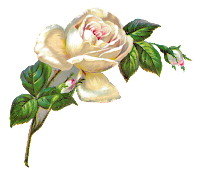 This single white rose image is just so pretty and is great for both fabric and furniture image transfer crafting projects.